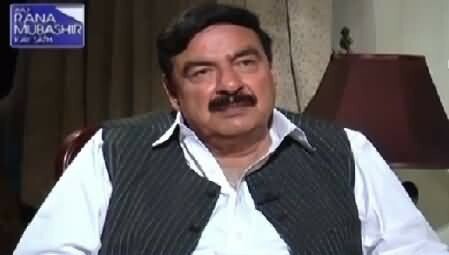 Shiekh Rasheed is a popular Pakistani Politician. He is a leader of his own party Awami Muslim League. Sheikh Rasheed started his career in his academic life. He is famous for his quips and political predictions. In 1985 he was elected as a member of National Assembly on PMLN ticket, then he was elected in National Assembly 7 times. Shiekh Rasheed is currently supporting Imran Khan's Pakistan Tehreek-e-Insaaf as well. 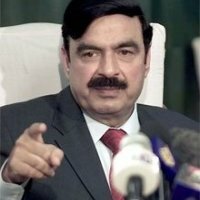 If you are looking for Shiekh Rasheed profile, political career, age, photos, and videos then you can find them here. You can also find the public opinions and reviews about Shiekh Rasheed here.